A very ambitious book that tries to reconcile mysticism and reason, faith and positivism, & outlines the past and future of Islamic metaphysical, ethical & political thoughts in the context of the scientific & philosophical ideas known by early 20th century, e.g. general relativity, evolution, psychoanalysis & analytic philosophy. 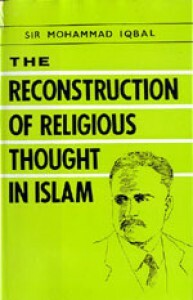 Overall the author was advocating reforms in Islamic scholarship by revitalizing the spirit of free inquiry & incorporating elements of modern science & liberal democracy. His warning that giving too much power to the clergy as in the then Persian constitution can be dangerious was unfortunately proved by the historical developments since the 1980s in Iran as well as his own country. He didn't always get the science stuff right, which is understandable as a lot of the results he cited were quite new when this was written. I find many of his ideas quite interesting though sometimes ambiguious which may be why his thoughts have influenced both liberals & religious fanatics. 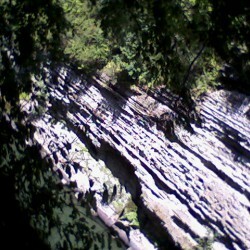 Maybe I would like it more if I had more patience for metaphysics.